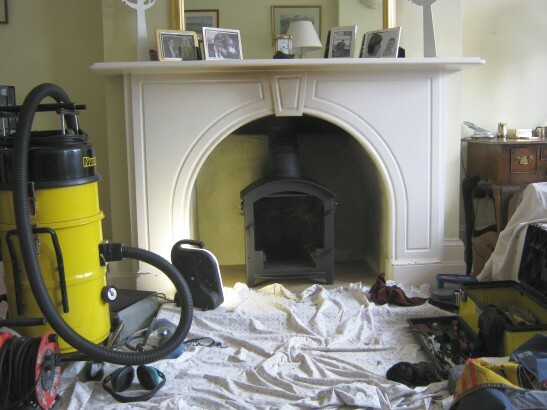 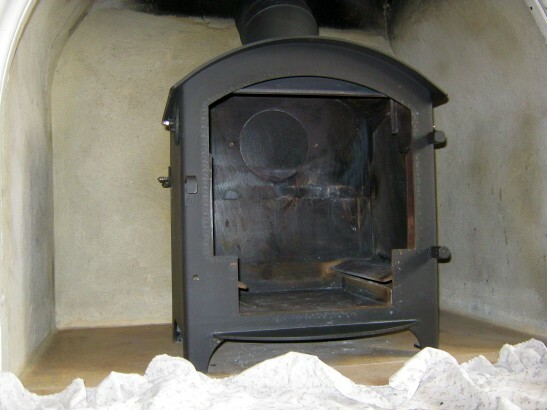 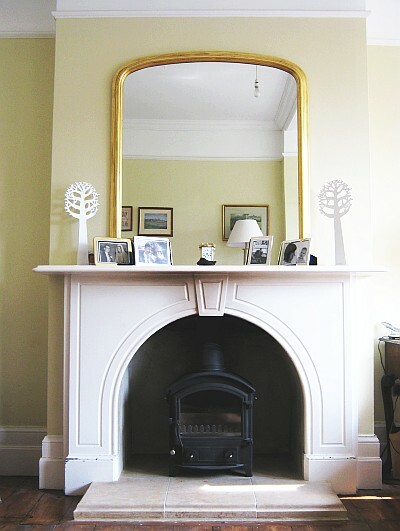 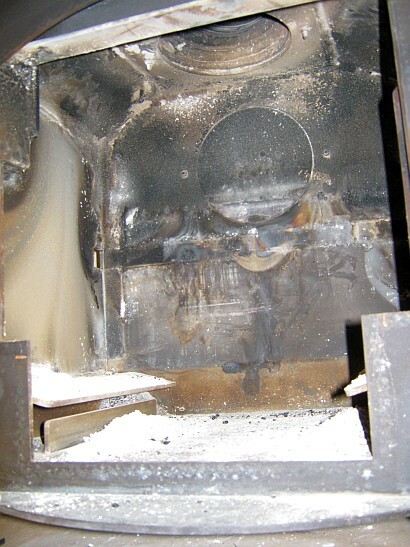 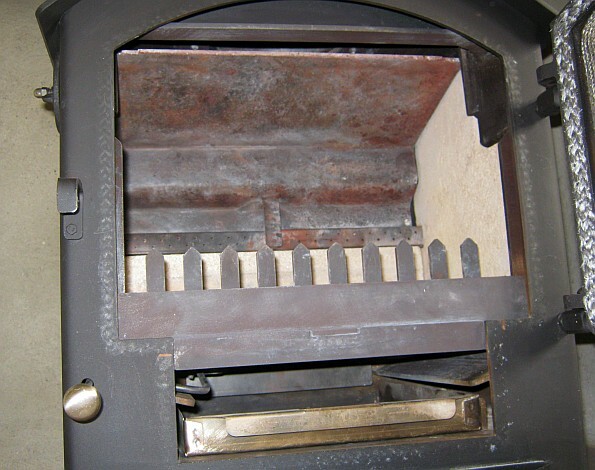 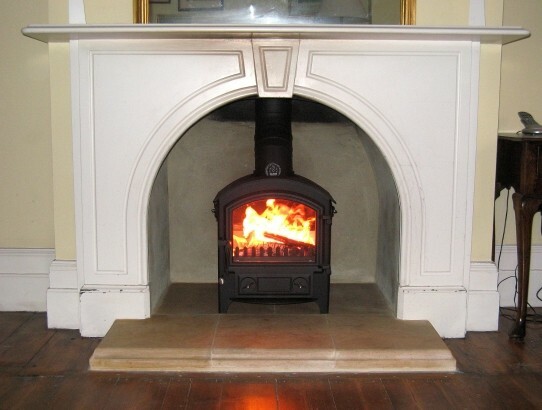 Wondering what is involved in a service on a stove? 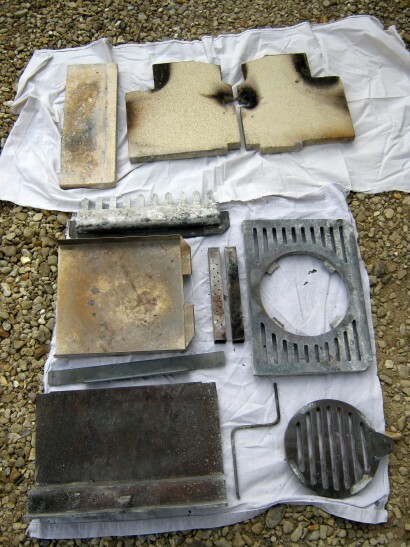 The whole appliance gets taken apart, cleaned and put back together again with new seals and parts as needed and grease on anything that moves or unscrews. 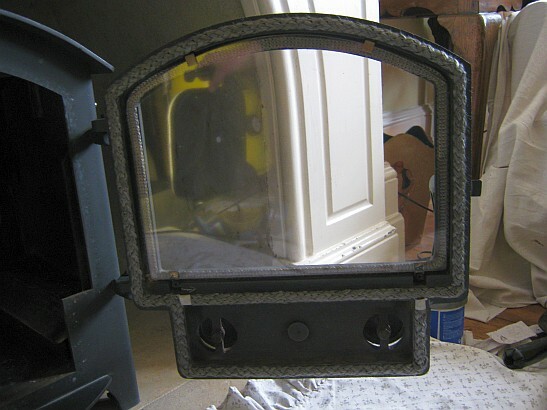 If you service your stove every year we can monitor the wear of the internal parts as well as seals and manage them so that hopefully you won't need to replace lots of worn out parts at the same time. 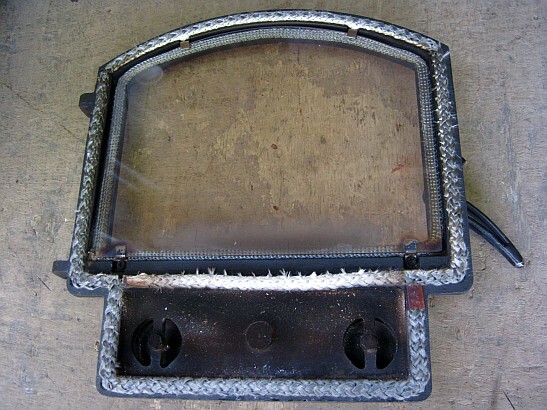 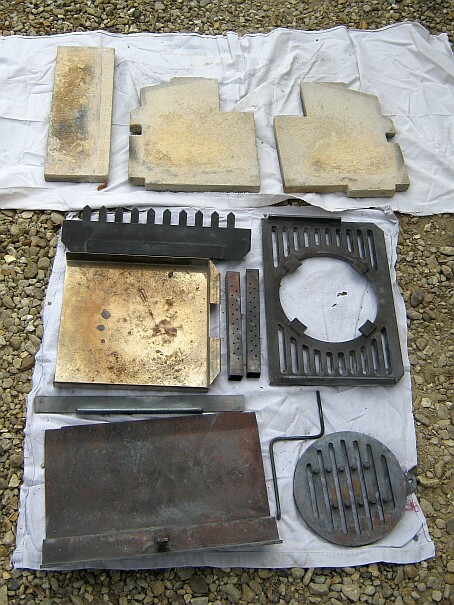 If you're wondering what parts you may need it's usually firebricks, grate, baffle, door ropes and glass seals. 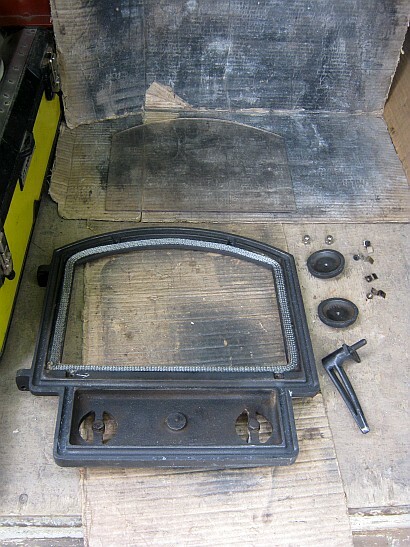 The stove before we start, this model is a Town & Country Fires Whisperdale.